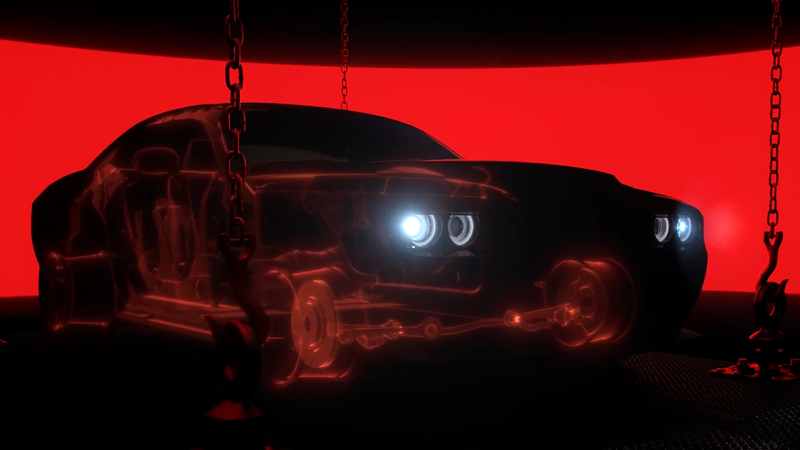 The maniacs at Dodge continue to fuel their hype game with another teaser of the upcoming Challenger SRT Demon. The most recent trailer shows the Demon shedding some pounds, but there’s no front differential in sight. If that is true, it means rear-drive burnouts, baby! According to Dodge, the Demon will weigh 200 pounds less than the Hellcat, which is a pretty hefty 4500 pounds. The video shows weight reductions in the wheels, steering, suspension and other components. Despite some of the speculation that the Demon would be all-wheel drive to help put that extra power to the ground, that seems to not be the case here. It looks like Dodge is going with the formula of more power, less weight.